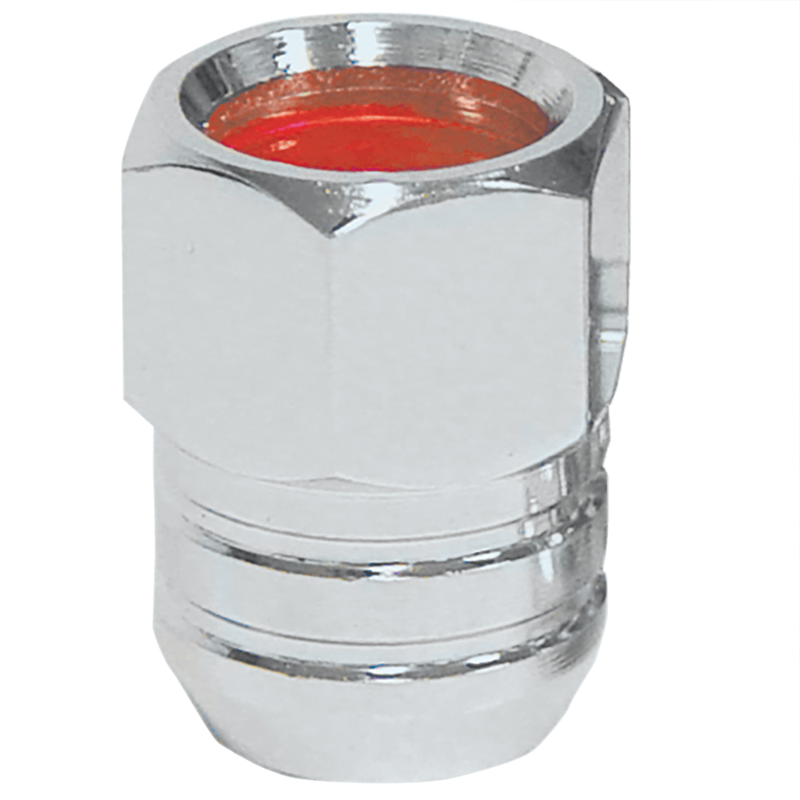 This Pontiac 1967 Rallye II Lug Nut is chrome with red insert. 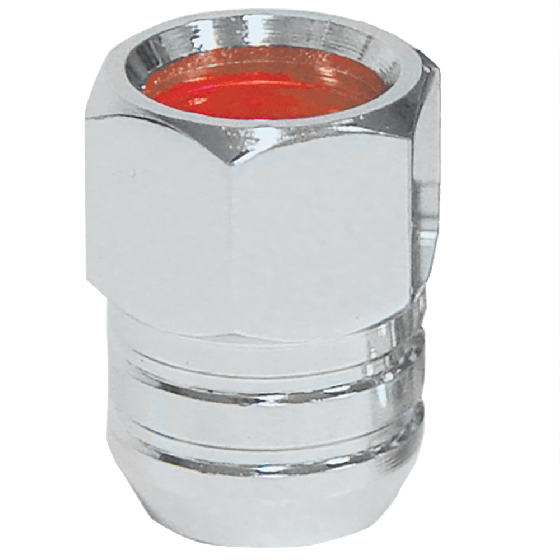 These lug nuts are threaded for 7/16 inch studs, feature a cone style seat and for a 3/4 inch hex drive socket (sold separately). The 1967 Pontiac Rallye II lug nut with red insert fits ourPontiac Rallye II wheels and looks great with #PRCCRD Red Center Caps (sold separately). These lug nuts also fit 1967 Pontiacs with original Rallye II wheels, and are excellent upgrades for worn or damaged lug nuts. Lug nuts sold individually and priced Per Each. Speak to a Tire Expert for more information about your antique vehicle’s wheel and tire fitment needs.